My guide answers or at least try’s to answer some questions that are necessary for limo owners to understand. This isn’t just owners, its for operators too. This is not a legally binding document, it’s just a guide to help as it isn’t always obvious what is necessary to operate a stretch limousine or what is also known as a ‘fun vehicle’. There has been a lot of rules that have not been adhered to by owners, not because they are law breaking people, just because there has been a lot of ignorance to the actual legal necessities for these vehicles. But nowadays owners and operators are much better from a legal perspective. The main areas of concern are; registration, licensing and standards. Click here to see a limo website. A car brought in to the UK, probably from the states has to be licenced and registered straight away. You really need to make sure the relevant mods done on the vehicle meet the standards and you know the costs. The modifications van be done in the UK or abroad, so long as you tell the DVLA what has changed. And they will want to see receipts, pix and whatever you have really to prove the job was a good one for the work. The right licence is necessary and it depends on the size and capacity the car now has. And also what you are going to do with it. You will get prosecuted if you don’t have the correct licence, it is your responsibility. 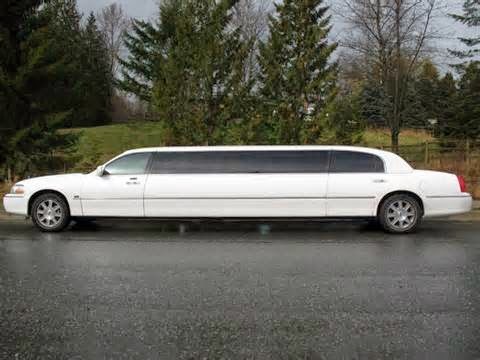 Limo’s with less than 9 seats are called small limo’s – makes sense as they are smaller than the bigger ones. And these will have to be approved by the Individual Vehicle Approval Scheme. They will check out the axle, suspension and brakes particularly. The bigger limousines with more than 9 seats will need a Certificate of Initial Fitness. Very few if any limo’s comply with either of the small or bigger limo’s regulations. So be aware and good luck.